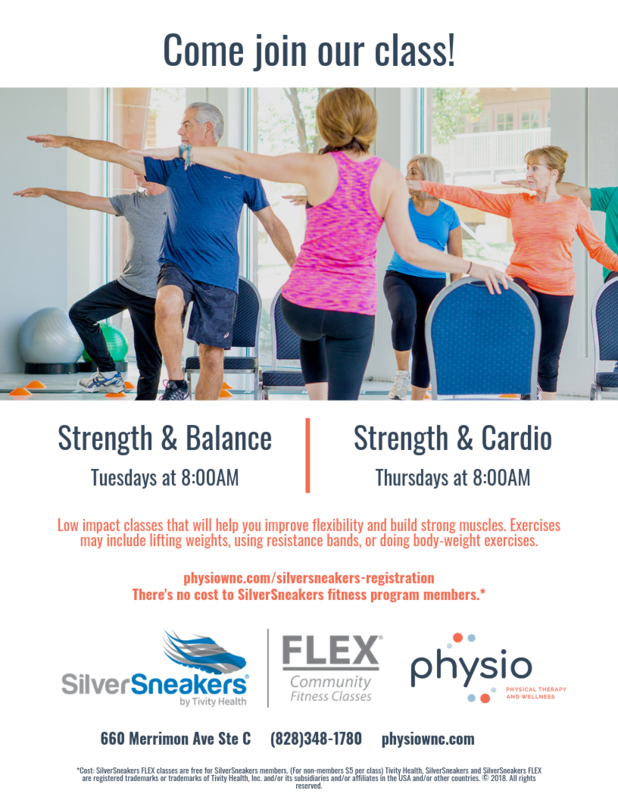 We are offering low impact classes that will help you improve flexibility and build strong muscles. Exercises may include lifting weights, using resistance bands, or doing body-weight exercises. Tivity Health, SilverSneakers and SilverSneakers FLEX are registered trademarks or trademarks of Tivity Health, Inc. and/or its subsidiaries and/or affiliates in the USA and/or other countries. © 2018. All rights reserved.